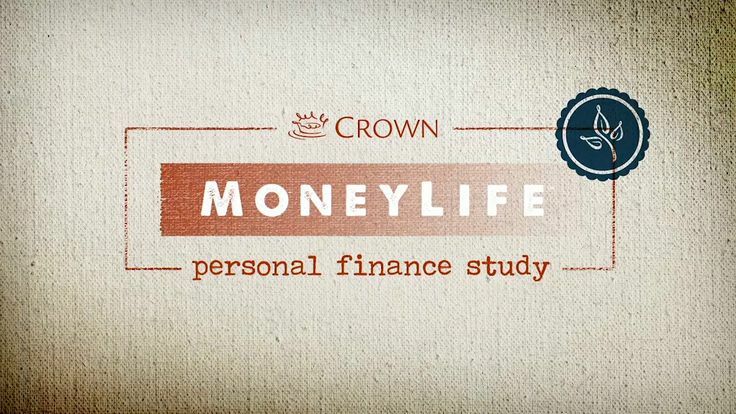 Managing money God's way can be challenging, but you don't have to figure it out alone. Is credit card debt causing you stress and strain? Christian Credit Counselors would like to help.